The best of Windy Dryden?s writings from the period 1980?1990. It will appeal to anyone with a theoretical or practical interest in counselling. Chapter 3 The therapeutic alliance as an integrating framework in individual counselling. Chapter 4 Therepeutic alliances in couple counselling, I: Pre–counselling influences. Chapter 5 Therapeutic alliances in couple counselling, II: Process issues. 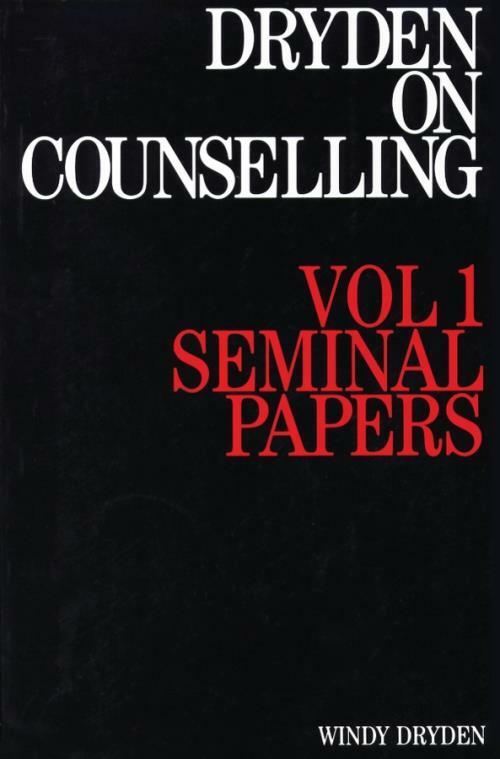 Chapter 6 Eclectic approaches in individual counselling: Some pertinent issues. Chapter 7 A model of counsellor decision–making in individual eclectic counselling. Chapter 8 The therapeutic alliance in rational–emotive counselling. Chapter 9 Chapter Rational–emotive counselling and eclecticism. Chapter 10 Theoretically consistent eclecticism: Humanising a computer ′addict′.